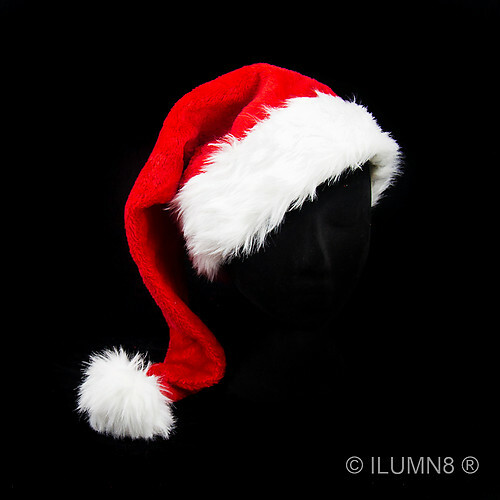 A wonderful, traditional Santa Hat. With extra length, at around 60cm long. This is a non-flashing item.